The Glass that Williamson Wines use in the Tasting Room is a Reidel Overture "Magnum". 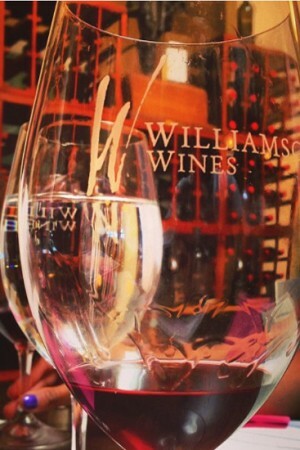 Engraved with the Williamson Wines Logo this is a great general purpose wine glass for use everyday. The big advantage of this glass is that it can be cleaned in the dishwasher. Widest diameter: 89 mm, 3-1/2"